At TAB, we bring together thousands of business owners to discuss business challenges and opportunities and share business tips and advice to create real-world solutions. We like to share these solutions with the business community as a whole through our monthly newsletter, TAB’s Business Tips from the Top. This month’s business tips focus on various marketing techniques that can help you take your business to the next level. Who likes cold calling? While cold calling statistically yields a low success rate (and is usually not anyone’s favorite activity), it can be effective when executed properly. Like most outbound marketing tactics, cold calling is best done when integrated with a variety of other marketing tactics. When it comes to doing the actual calling, though, there are specific steps to take to make the call effective. Once you receive permission, move quickly into your pitch. You’ve only requested a second, not a minute. Within 30 seconds or less, tell him what ABC Company does. Request an appointment on a specific day for a physical meeting, a phone appointment or a live demo. Patiently wait for his response. Pro Business Tip: A great way to warm up a cold call—before you even pick up the phone—is to precede the call with a direct mail campaign. Sending a promotional product or other 3-dimensional piece will increase your chances of being remembered by the prospect. 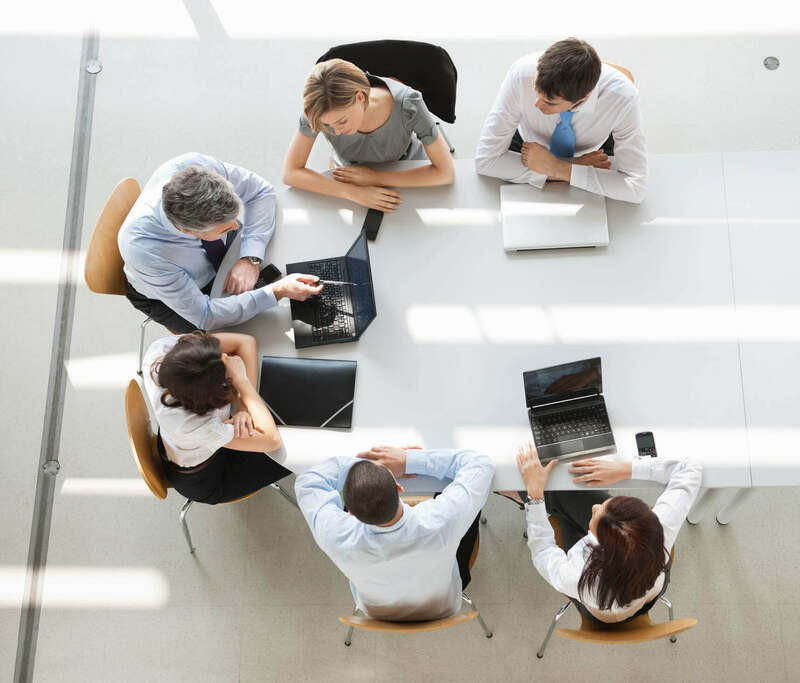 This Salesforce.com 7 Can’t Miss Ways to Break Through to CEOs blog provides some fantastic ideas for any type of prospect. Above all else, you must be brief and polite during the call. Give this process a try and, as in all things marketing, make sure to measure your scheduled appointment rates to see if it is making a difference for you. 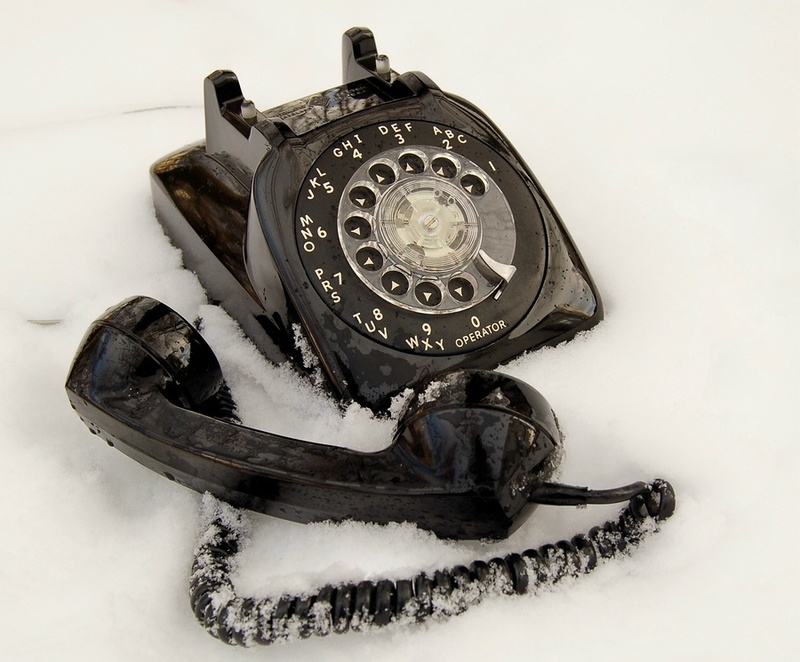 What cold calling tactics have worked well for your business development team? Share your business tips in the comments box below!